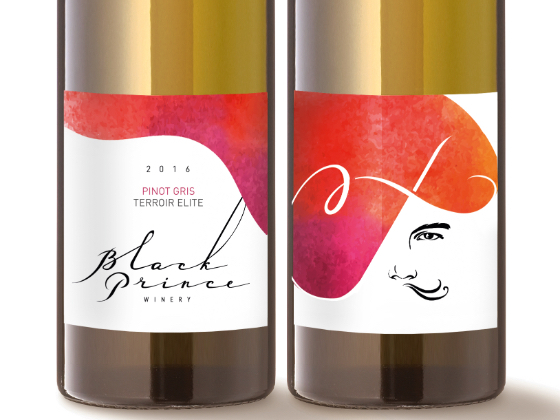 After 15 years Black Prince winery invited designers for creating new logo. 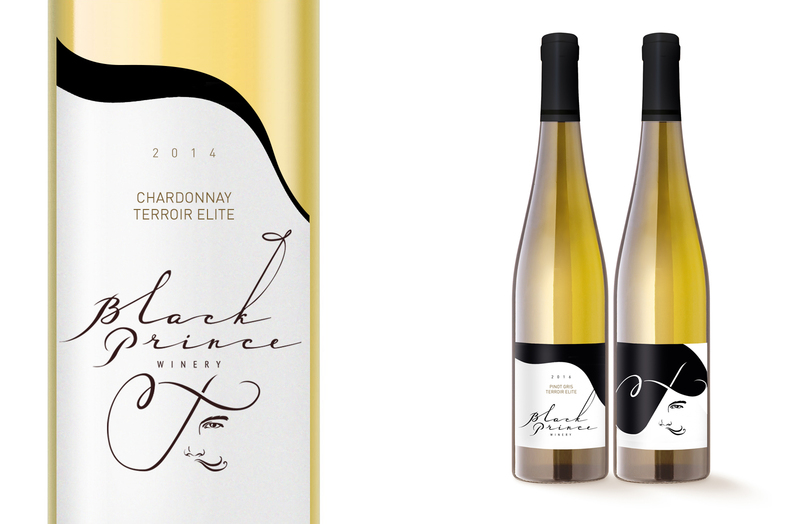 New style of logotype is more elegant and modern. 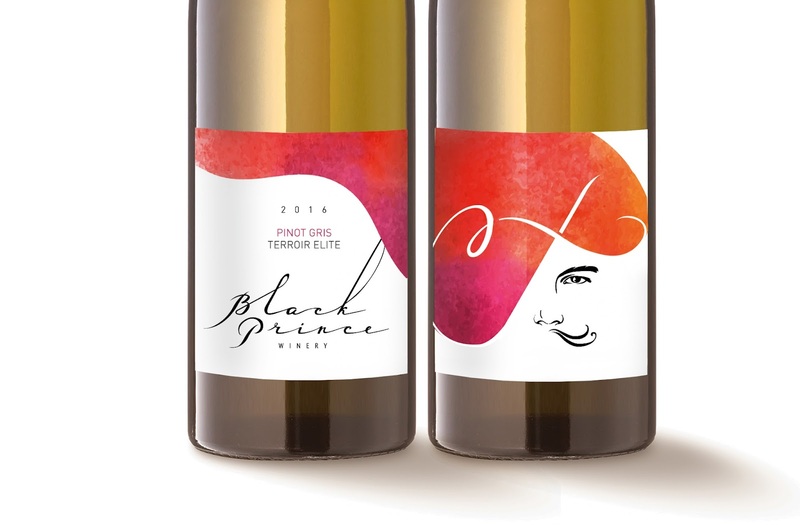 It can be easily transformed from horizontal to vertical position, witch also increase amount of labels composition for lines of wines. 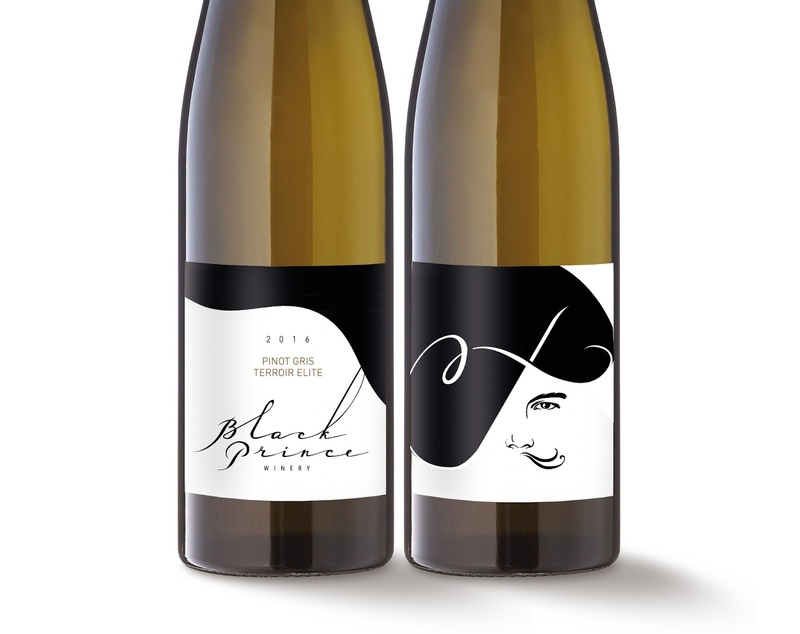 The idea of new style is image of Black Prince in collaboration with his name(name of winery also).